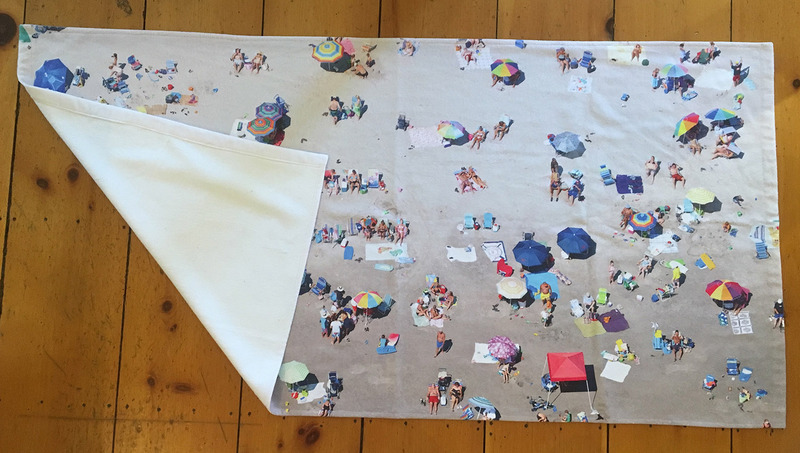 One of our most popular images, "Aerial of Second Beach" is now on a beach towel! Dimensions are 69" w x 34" high and it's 50% cotton, 50% polyester. One of our most popular images, “Aerial of Second Beach” is now on a beach towel! Dimensions are 69″ w x 34″ high and it’s 50% cotton, 50% polyester.